﻿Does your team need to grow? Do you need to develop yourself? ​Is group or team coaching the answer? What's it like to be coached? 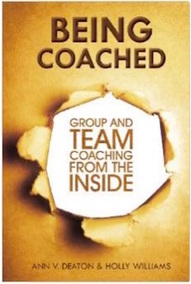 ﻿Being Coached: Group and Team Coaching from the Inside captures an insider's perspective on group and team coaching. 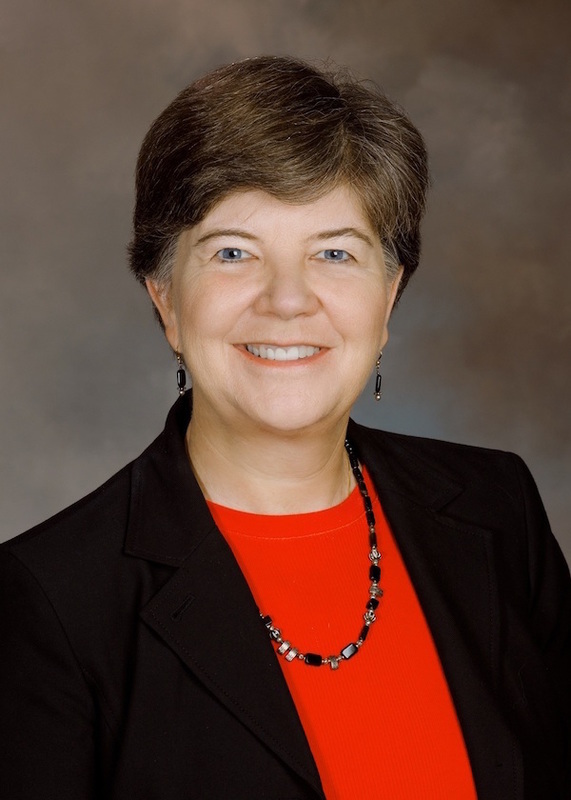 Written from the multiple viewpoints of leaders in a group coaching program and executives on a leadership team, Being Coached illustrates how group coaching promotes growth. Breakthroughs occur when leaders are in the midst of leading, listening, engaging in peer coaching, or even in quiet reflection. Simply put, Being Coached enables you to experience coaching instead of just talking about it. Keeping up with what's new can be a challenge. If you'd like us to keep you in the loop on group and team coaching, just let us know an email and you're all set.